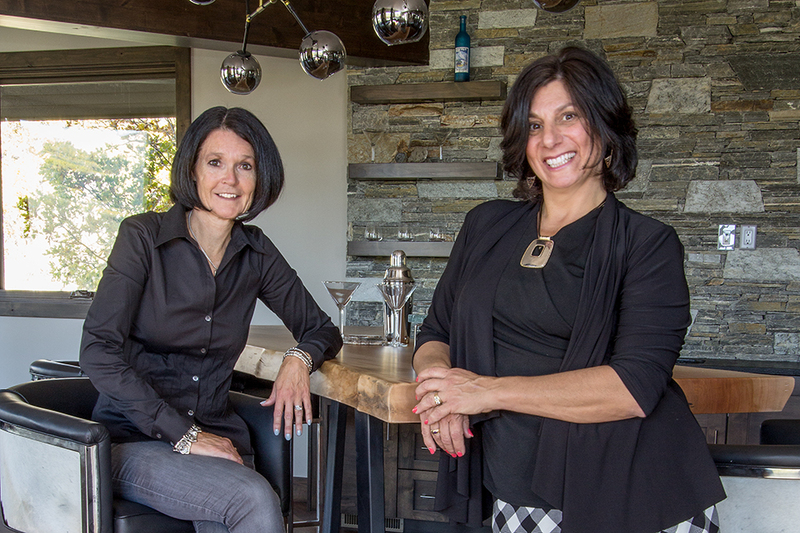 Admit it, you have an inquiring mind, and you want to know about the team building your Park City dream home. We understand the inclination. So we decided to bring you ShopTalk, conversations with the talented pros designing, building, and outfitting your homes. Today I, owner Pete Olson, am involved in all aspects of the company’s management, but I enjoy being on-site with my team when I am not planning new projects. At PJ Builders, we understand your home should fit your lifestyle, reflect your individuality, and enhance the way you live. At PJ Builders, we specialize in Custom Homes, historic Old Town Renovations, and Extensive Remodels. We concentrate on the greater Park City, Utah, area, which includes the Park City, Summit, and Wasatch Counties. I was raised in a construction family and studied civil engineering in college. 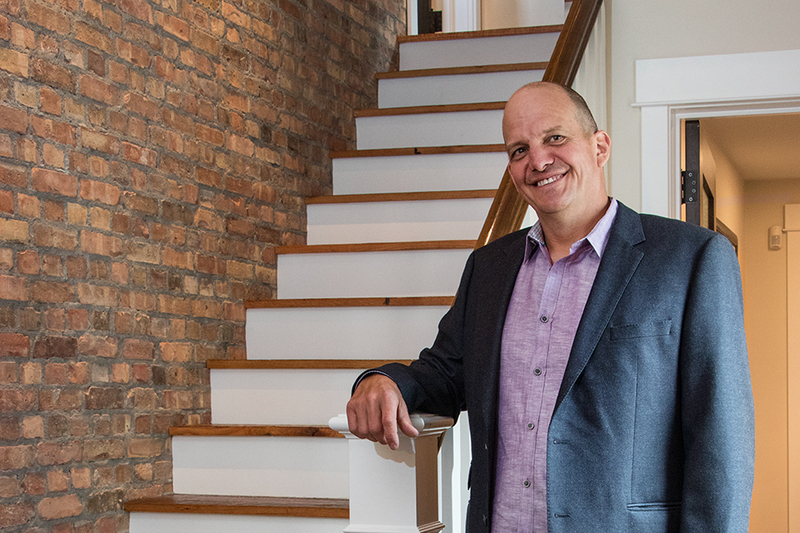 When I first started out in this business, I honed my skills as a carpenter in the Bay Area and in Park City by working for prominent local contractors performing framing, siding, and finish carpentry. In Park City, I worked on projects in Deer Valley, Bald Eagle, Deer Crest, and The Colony, where I met several top-quality tradesmen. Then, in 1997, I decided to get my general contractor’s license and start PJ Builders. I am not sure if it was the log cabin class project in third grade, with the real sod roof, or the multitude of tree houses and forts that I built. It could have been my bridge and trail reconstructions service project to get my Eagle Scout badge. I do know, however, that I have always had a passion for creating and building. Today, my biggest motivation is a smiling client. I see the standards in energy efficiency rising. At PJ Builders, we are already building our homes above the code requirements, so we embrace the code changes coming. The LED lighting market is also constantly changing. The options for LED can lights and fixtures continues to increase as well as the quality of light and dim-ability. It is great to be able to provide the same amount of light for a fraction of the energy cost. We enjoy all of our projects, but what gets me excited is creating homes that fit my clients’ needs and lifestyles. Working as a team with the architect and designers helps create unique spaces. We are just finishing with an Old Town house that is 111 years old. It has been fascinating to see the transformation of this house, and rewarding to know it’s ready for the next 100 years. What projects are you the proudest of? That is like asking, “Which of your children are you most proud of?” We have so many different projects that we are proud of that it is hard to choose on just one. It is nice driving around town and looking at all of the different projects that we have worked on. We have a very talented team and every one of our trades takes pride in their contribution to the project. What makes the difference between a good or great sports team? Construction is like a sport. Great teams are proactive, communicate well, are organized, and willing to go the extra distance. I enjoy the people. Homes are such an extension of our selves and reflect our lives, they are our sanctuaries. I enjoy the smiles and tears of joy when my clients first see their new homes. If I am not listening to our local Park City Radio, KPCW, then the iPod is on shuffle, playing anything from Led Zeppelin to The Beastie Boys, Bob Marley to Johnny Cash. Anything to do with water: snow skiing, river rafting, and surfing especially. Water has a calming, peaceful effect on people. Maybe that’s why we see more water features in designs today? The lifestyle and community here in Park City is hard to beat. I feel so fortunate to be able to live, work, and play in such a beautiful place surrounded by nature. I already love what I do, so I HAVE my dream job. But, if I had to dream bigger… I would be Kelly Slater’s board caddy and/or stunt double. I really love going to Costa Rica. I love the tropical weather, the surf, the monkeys, all the wildlife, and the super nice people. At the core of Helius is a love of innovative and creative architecture. As a result, the firm continually seeks long-term relationships with architects who want to deliver remarkable environments. Through thoughtful design, superior documentation, and close collaboration, Helius endeavors to save great architectural projects from the effects of poor lighting. Helius professionals are passionate about the way light affects our built environment and use that passion to elevate the result of each project. Lighting Design, Lighting Control Design, Motorized Shade Design, Audio Video Design, and Electrical Design. We have designed projects all over the United States with a limited amount of international exposure. Most of our work is concentrated in the resort towns of the Intermountain West. 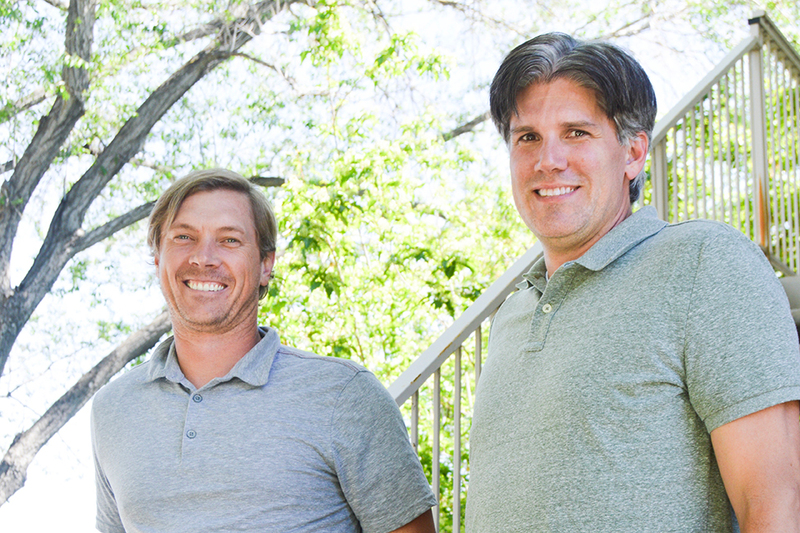 We have two Lighting Certified designers on staff, Paul Hixson and Jarron Pew. Becoming an LC requires that we pass a stringent exam prepared by the NCQLP (National Council on Qualifications for the Lighting Professions, www.ncqlp.org) and that we perform 36 hours of continuing education in lighting practices every three years to renew our license. Our firm has a varied background. Most of us have degrees of one type or another but found our life as lighting designers in different ways. If you are responsive to the bite of the lighting bug it motivates you to dig in and learn everything you can. The education that leads to success is one of individual study, diving into a wealth of industry training, and providing solutions. We love architecture. Every project is a new opportunity to make a meaningful impact on our living experiences through the medium of light. Participating in that process motivates us. Seeing the results and hearing our clients’ reactions is gratifying. How do you see lighting design changing in the next five to ten years? Ongoing improvement in LED products for the foreseeable future. The way we control and interact with lighting may change substantially. Control systems will become more user-friendly and easier to set up while providing more flexibility. In some applications, lighting may simply become a part of our networks. Several manufacturers are already working in that direction. What projects are you most excited about right now? What technologies? We have enjoyed the recent changes in architecture. There seems to be more honesty reflected in the finishes with less cover-up required to make a structure beautiful. This has created some challenges from a lighting perspective but has also led to some creative solutions. Technology is continually evolving in our industry from basic product selection and performance improvements to the way we design. We are excited about the modeling capabilities software is making possible. We don’t think it will be too long before we ask a client to put on their virtual reality goggles to review their lighting plan. Lighting is hard to visualize for many people so being able to walk them through the project before the footings are in place and have them embrace a lighting plan is an exciting development. Our design process is similar to a full- service architectural firm. Preliminary client interviews and descriptive narratives set the tone for a Schematic Design Set. This set is used to coordinate the early concepts to determine the direction of design. Following review of this set with the design team we create the Design Development Set. This set is reviewed for both design and budget direction. With the feedback from this set we then create a Construction Document Set. This set enables installing contractors to order material and execute. The HELIUS design process encourages collaboration with all design team members and educates the client about what the design will achieve. 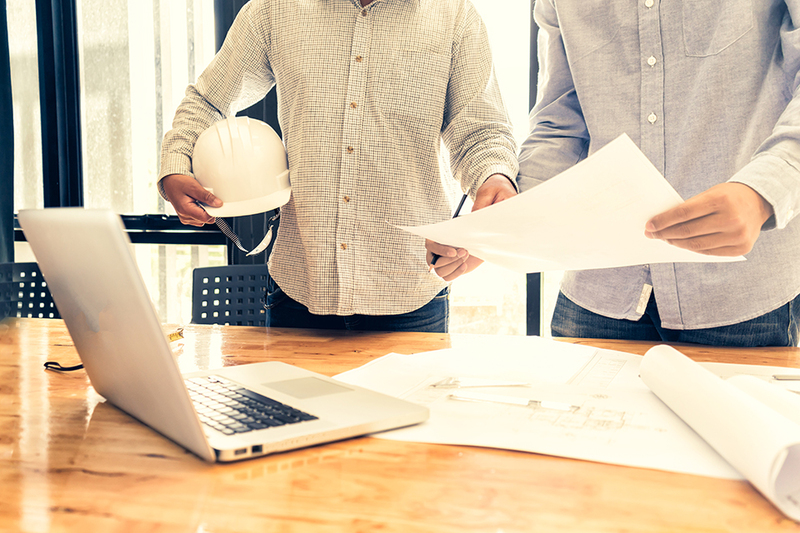 Once the Construction Document Set is issued the client can move on to other elements of their project knowing that the lighting has been thoughtfully qualified. Leadership to communicate the vision and ensure the design team works together. Time for thoughtful development. Budgets to execute design concepts. An open collaborative environment that fosters creativity and meaningful results. Paul started the firm following a slowdown at the firm for which he worked. Some previous clients who had new projects reached out to Paul because of his great work. Their invitation to participate was the spark for the firm’s beginning. Our office is varied on what is being listened to at any one given time. Most of the time headphones are in play. From today’s typical hits, jamming to some ’80’s tunes, mellowing to a classical piece, or being inspired by “Hamilton”, the selections are pretty eclectic. What places in the world do you find most inspirational? Every trip we’ve taken to the larger cities of our country have provided different kinds of inspiration. The opportunities for great architecture to make an impact seem to come alive in those metropolitan areas. Three of us have been to Hawaii and it’s clear that’s tough to top. For those of us who haven’t been yet I think it tops the list of goals. We find fall pretty magical. The colors change, temperatures are moderate, and as a lighting designer we can do field mock-ups or aim lighting on finished products earlier in the evening! Jarron: Golfing, skiing, hiking, great people, and being centrally located in the intermountain West. Utah is pretty tough to beat. Paul: Four seasons and a great place for our family. Endless outdoor recreation and always a few weeds to pull. Jarron: A Man Called Ove. A great story that encourages you to become more and to appreciate your relationships. Paul: Killing Patton. Enjoyed learning things about WWII and its history that are not common knowledge. Poison Creek Furniture + Design is Park City’s premier, go-to resource for upscale furnishings and interior design in Park City. The showroom is open to both the trade and the public, offering unique products, exceptional quality, and unparalleled service. With an extensive scope of knowledge, experience, and passion, the design team at Poison Creek specializes in creating unique and exceptional interiors. Our services range from simple furniture placement to new construction and complete renovations. At Poison Creek, we make sure each client receives an individual approach and that the finished product meets or exceeds expectations every time. When did you want to be a designer and what motivated you? Kim Brown: As a young adult, I envisioned a career in fashion design, but then decided to go into nursing. With a love for the mountains and skiing, I moved to Colorado to ski for just one winter, I thought. Familiar story? I moved here from Aspen and circled back to interior design and found it was something I was naturally talented in and that I loved it. I am motivated by my surroundings, my love for the outdoors, and the people who come here to share the love of the Park City lifestyle. Inspiration is an ongoing journey. We find our creativity is oftentimes inspired by the client’s individuality. It is exhilarating to take a client’s idea and catapult it to the next level. Developing beautiful aesthetics requires creativity, knowledge, and experimentation. We are always looking to discover or create something fresh and distinct. Each client provides a new opportunity and navigates us toward another fabulous and unique outcome. Grays, whites, and neutrals have dominated design in recent years. Color is making a comeback with calming shades of green and softer unsaturated tones of taupe. Purple and splashes of pink are the trending colors. Today’s clients desire to create a space that brings the outside in. They want to simplify the space and immerse themselves in natural beauty and comfort. Do you have favorite materials, fabrics, patterns, or design principles, or a style you prefer or are known for? Our favorite materials are those made with quality. We sit on every sofa, open every drawer, and look under every table before ever even considering it for our showroom. It may look good, but if it is not made well, it doesn’t make it on our floor. While we have many design projects to be proud of, it is the creation of Poison Creek Furniture + Design itself that we are most proud of. Taking on a 6,000-square-foot space and leaping in headfirst was a huge risk, but we did it. We recognized the need for a design center in Park City, where designers and clients could come sit, touch, and feel the furniture they were purchasing. We are now successfully operating in our third year of business. We are incredibly proud of the strong relationships we have built with our clients and vendors, the design team we have created, and the upbeat and comfortable atmosphere in our showroom. We feel fortunate to live in and be part of the Park City community. Good design can look great but may not function efficiently. Great design is not only aesthetically beautiful, it also satisfies a wide spectrum of personalities and flows so well that the function goes completely unnoticed. It captures your attention, creating eye candy that continues to please the mind with each glance.